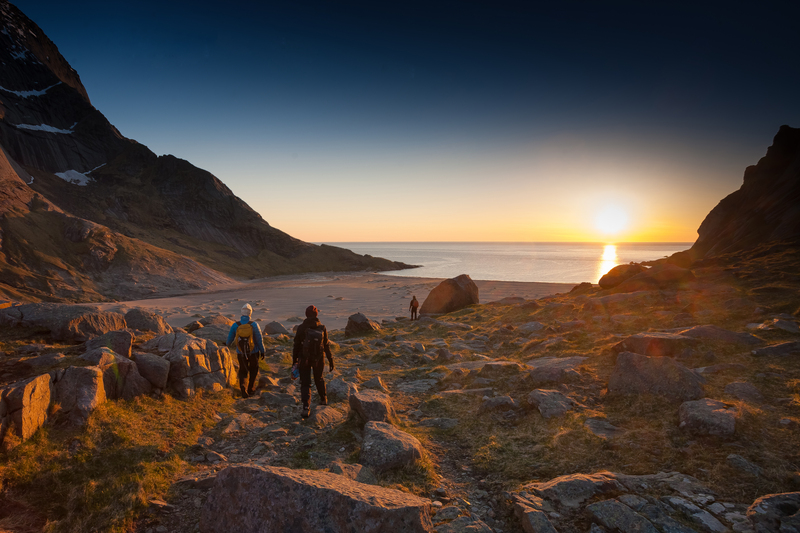 From the end of May until the middle of July, the Sun never sets in Lofoten. 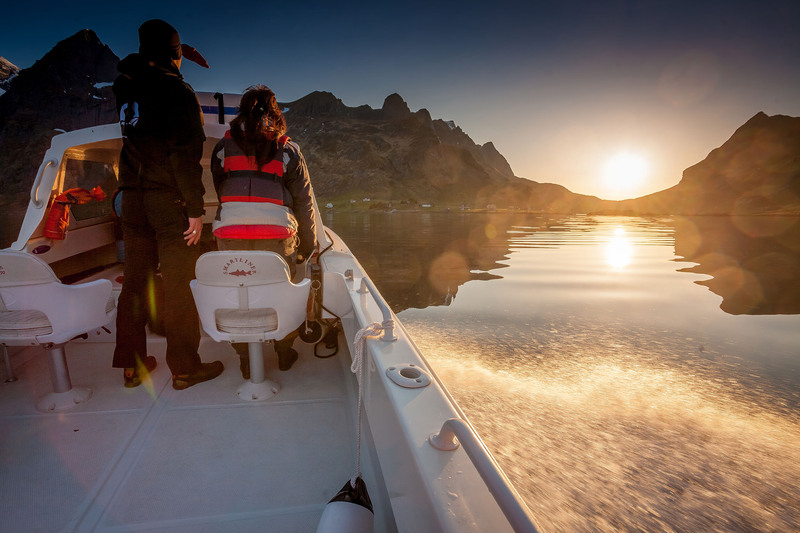 You can enjoy it on your own or with some local companies that offer midnight Sun trips by boat or on land. 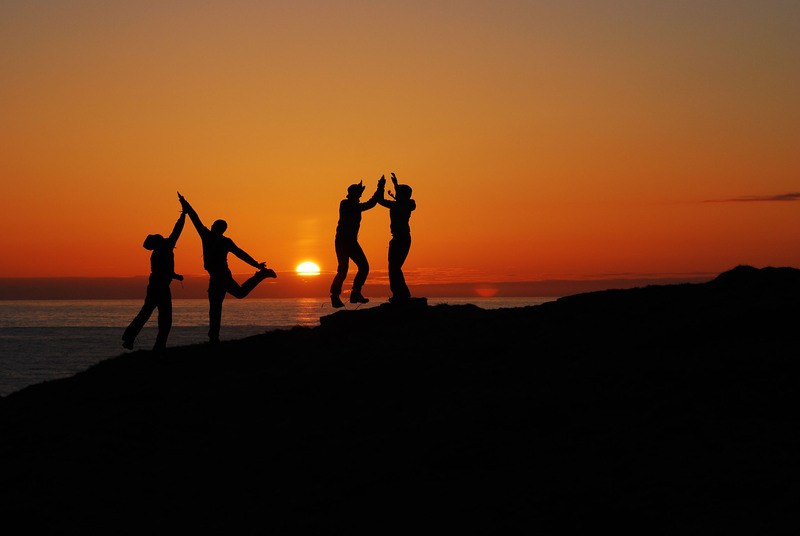 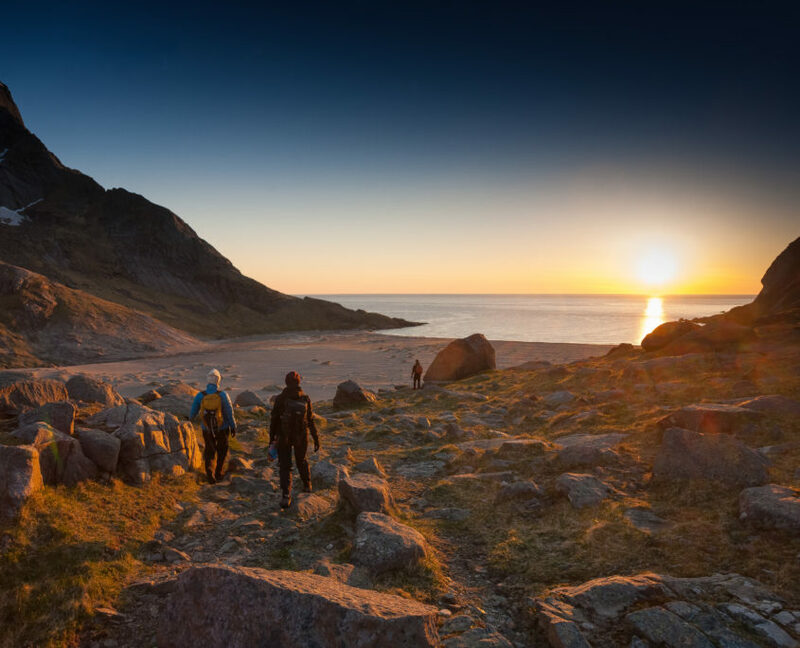 The nearest and best spots to see the midnight Sun is Bunes beach, Kvalvika, Fredvang, Ramberg and Vikten. 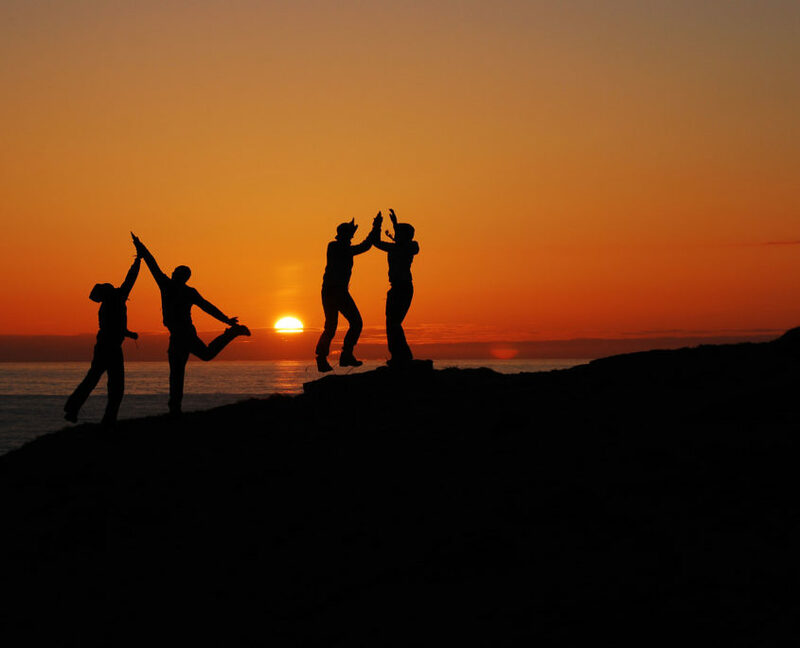 Capture this magnificent experience on a midnight sun photo trip before the darkness of winter arrives.Accentuated colours and elongated shadows – the perfect ingredients for dramatic and expressive photography. 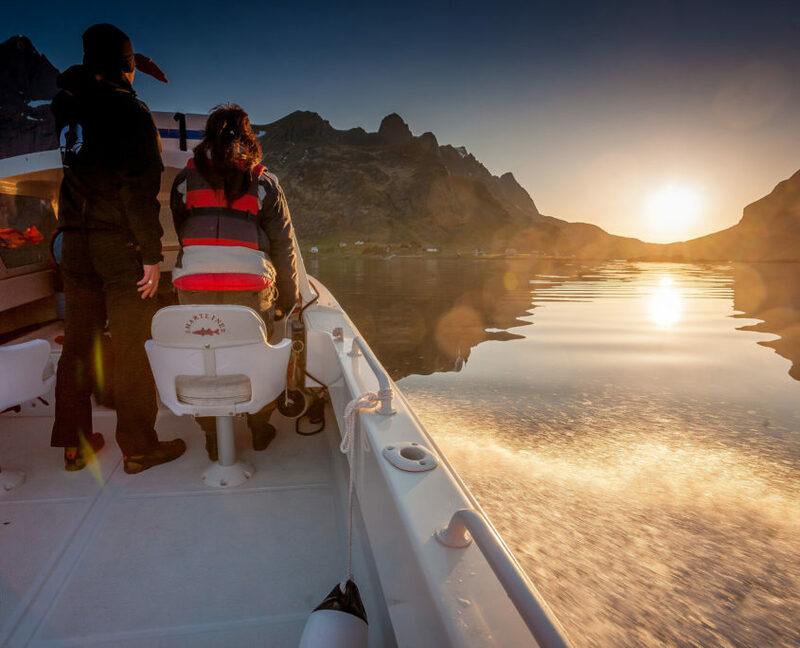 You will learn how to best capture the golden glow of the midnight sun from an award-winning photographer.